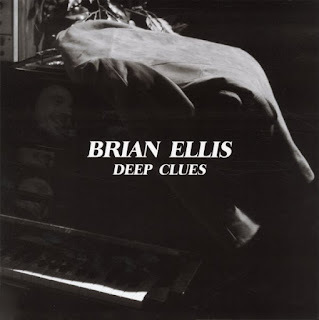 JAZZ CHILL : New Music Releases: Roy Ayers – Silver Vibrations; Brian Ellis – Deep Clues; Scone Cash Players - Blast Furnace! New Music Releases: Roy Ayers – Silver Vibrations; Brian Ellis – Deep Clues; Scone Cash Players - Blast Furnace! BBE Music continues its long and fertile partnership with vibraphone legend and godfather of neo-soul, Roy Ayers, with the first ever reissue of his 1983 album Silver Vibrations. 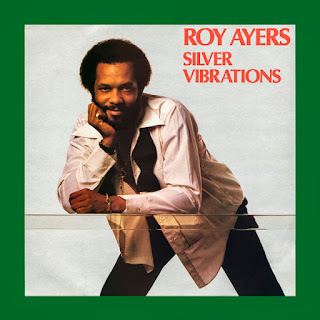 Originally released in the UK only on Uno Melodic Records, ‘Silver Vibrations’ shares some of its musical DNA with ‘Lots Of Love’, Ayers’ US album from the same year. However, ‘Silver Vibrations’ contains four unique cuts all of its own, plus extended takes of three songs, including the definitive version of iconic song ‘Chicago’. The rarity of the original pressing has led to eye-watering second-hand prices for this truly brilliant LP. 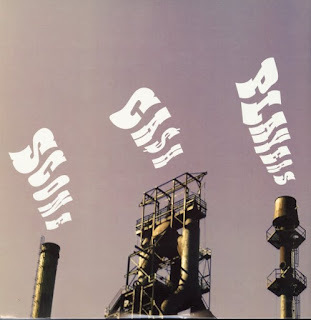 ‘Silver Vibrations’ was perhaps the last album to retain the sound of Ayers’ organic ‘classic’ period of the latter ’70s and manages to stand up well under its current re-evaluation. “Chicago”, the unedited version of which is exclusive to this L.P., received considerable airplay in its time and has barely faded from earshot ever since; its woozy, mysterious vibe and cosmic ruminations from Roy in the second half have certainly endured. The strutting, funky “Good, Good Music” echoes Ayers at his pre-’80s, up- tempo disco peak, sporting a grittier edge and an old-school party atmosphere. 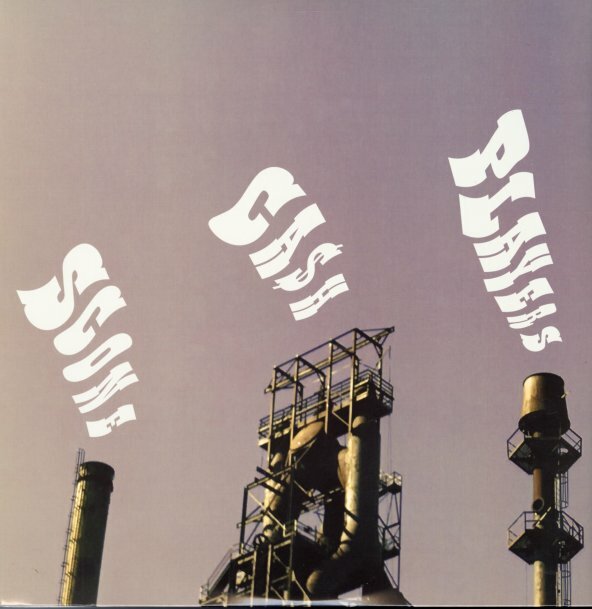 Title track “Silver Vibrations” was only ever released in the U.K., both on this album and as a single, backed with “Fast Money”. Both “Lots Of Love” and “Keep On Movin'” hark back to previous times and are a pleasant listen without being at all taxing. “Smiling With Our Eyes” is mid- tempo, lilting and jazzy, with a vocal vaguely reminiscent of Stevie Wonder in places. The wistful “D.C. City”, a close companion of Ubiquity’s original recording of “The Third Eye” is, in many ways, quintessentially Roy Ayers. Pressed on heavyweight vinyl with original artwork and new sleeve notes written by Sean P., BBE Music is delighted to share this special album with a new generation of fans.